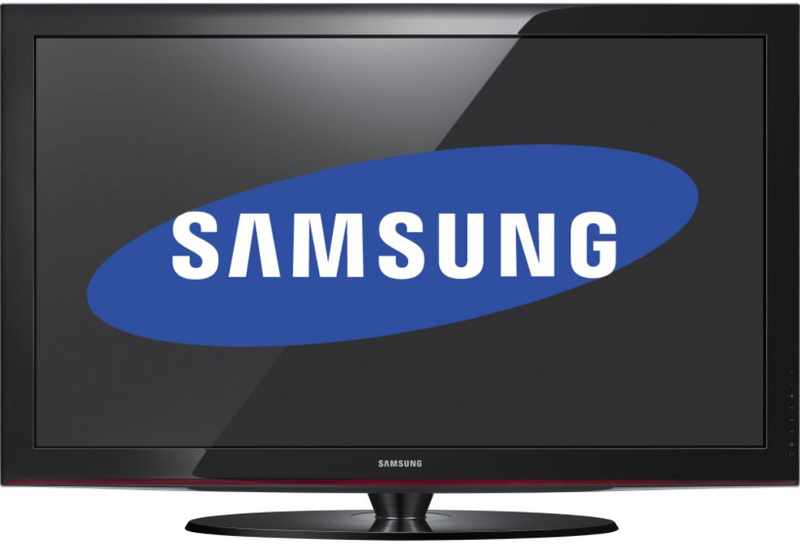 Recently, HDTV’s prices went down, and everyone throughout the nation wants to go out and buy one. However, because of the plethora of options, buying the “perfect” HDTV for your home can definitely be a challenge. Therefore, I hope that this quick guide helps you with your decision! Browse for TVs online using Amazon.com and NewEgg.com. Use the filters they offer to narrow down by price and size. Consider viewing distances when purchasing a TV. Which resolution? 720p vs 1080p? If it’s over 50 inches, get 1080p for sure. If under, consider 720p. What kind? Plasma, LCD, or LED? Skip to the bottom for more details! I am a student, so when I bought this TV for only $625, I was ecstatic. Now, this Samsung is once again around that price on Amazon, so I advise you to buy it! I love the quality when watching anything on this plasma. It does not have any internet connectivity such as the other two models listed below, but I can connect it to my laptop easily through either a VGA or HDMI cable and stream HD fine. If on a budget, pick up this TV! The quality of this Sony impressed me from the start. In addition to its great quality, this TV features several HD inputs, internet connectivity, as well as online widgets to make your entertainment experience better. You can also connect your camera, USB storage device, or a mp3 player to the TV via USB ports. Although this TV comes with a hefty price tag, no one can debate its quality. At Fry’s, when I saw this LED, the picture I saw amazed me. Even though I knew that the salesmen purposely set its settings to their best, it was beautiful. It includes everything the Sony features and more. Also, the 1.2″ depth and light weight definitely impressed me. Articles from different sources concerning the differences between 720p vs. 1080p sometimes give contrasting advice. Here are my 2-cents on the issue: after going into several stores and researching online, I found that unless I sat two to three feet away from the screen, I found little to no differences between 720p and 1080p on screens smaller than 50 inches. I bought the first Samsung on the list below, and the quality, when watching HD satellite, looks almost the same when comparing it to my other 46 inch 1080p Sony Bravia back at home. But again, go into stores and see for yourself. When it comes to plasma versus LCD, again, check it out at a store! In the TVs I saw, plasma’s give deeper black levels and provide better viewing angles. 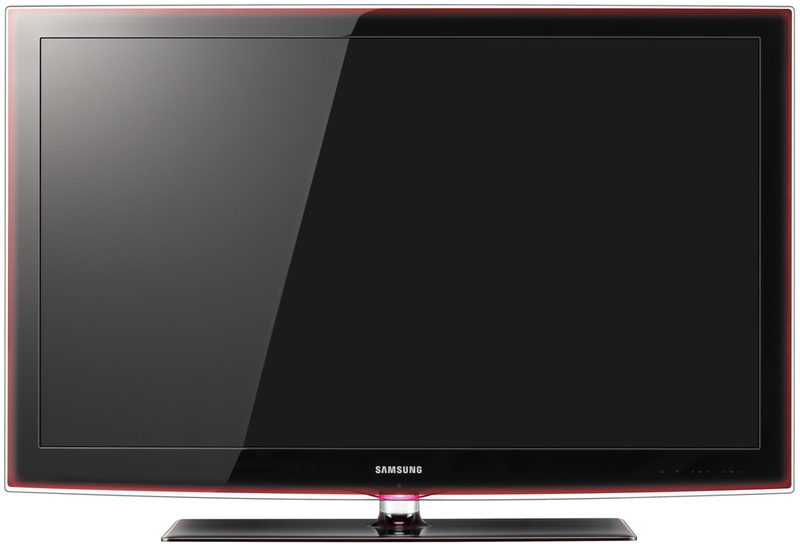 However, LCDs can be found in larger sizes, weigh less, and do not have the “burn in” issue that some older plasma TVs have. With the newer plasmas, burn in is not really an issue. What about plasma vs. LED? LED TVs usually come with internet accessible features, a good number of HD inputs, and incredibly thin widths. LED, a relatively new technology, performs better in some respects to plasma, such as depth perception and brightness, but for the most part when comparing a 1080p plasma and 1080p LED, the difference between the quality is not worth the price paid. But then again, I am a college student, so I tend to be very frugal with my money. Don’t get me wrong- LEDs are beautiful and great for anything, whether it be movies or gaming, but I feel that the current prices are too high. You can clearly discern the difference between 720p and 1080p TVs. 37″ is where you cannot differentiate but anything over 40″ you can clearly tell the difference when you play Blurays or watch 1080p content. 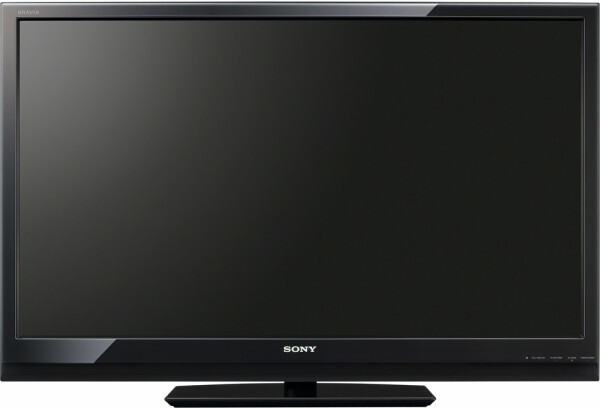 There is no TV signal that is 1080p, everything is 1080i or 720p so buying a 720p for just watching TV is fully acceptable, but if you ever want to connect a PS3 or other Bluray players, just get a 1080p TV! The standard figure of merit to choosing the right TV size is 3″-4″ for every foot you sit away from the TV. Also, as 720p TV’s are being phased out slowly, it only makes sense for stores to dispose them, but with the 1080p buzz around and with cameras, camcorders, phones shooting video’s in 1080p it is very essential to buy a 1080p compatible TV and be future proof than buy a 720p TV to satisfy your needs today! Your comparison of LCDs vs LEDs vs Plasmas is not accurate either. – Highly contraindicated in higher altitudes! – There is a break-in period to prevent Burnout! It is not as pronounced as earlier plasma’s but it still exists! – Disadvantage: Local dimming – “Local dimming means that each LED or a specific group of LEDs can be turned on and off independently within certain areas of the screen, thus providing more control of the brightness and darkness for each those areas, depending on the source material being displayed.” This is highly annoying and some sets (like the samsung LED tv above) do not allow you to disable this feature! P.S. I think your comment was longer than Akshay’s article! Thank you for your comment Mr.Katta, I guess I have a lot of research to do next time I review a TV.